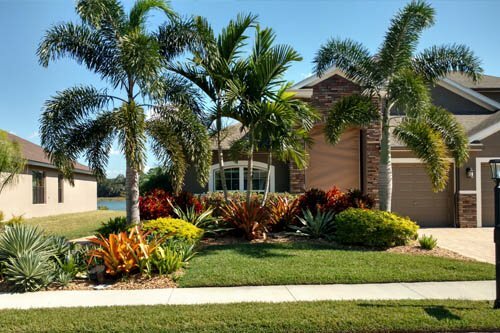 Landscaping, hardscaping and lawn maintenance in the Palmetto, Parrish & Bradenton, FL areas. 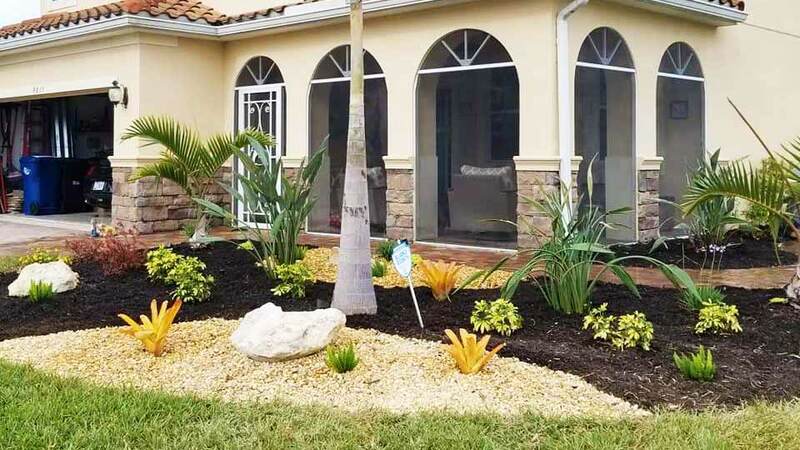 Keep your property maintained and looking great with our lawn mowing and maintenance services, or take it to the next level with new landscaping design and installation. 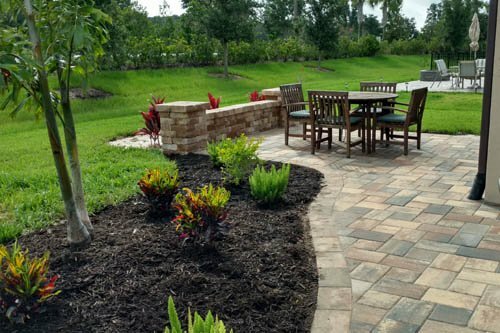 Create the outdoor living space you've always dreamed of with our hardscaping services. We build custom patios, walkways, fire pits, retaining walls, water features and more! 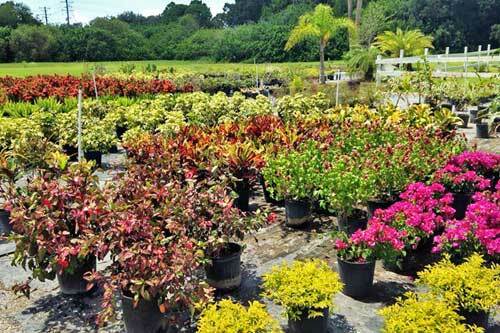 Our local nursery in Palmetto, FL is open to the public and stocks a wide variety of shrubs, flowers, palm trees and many other Florida plants. Open weedays from 8am-5pm. 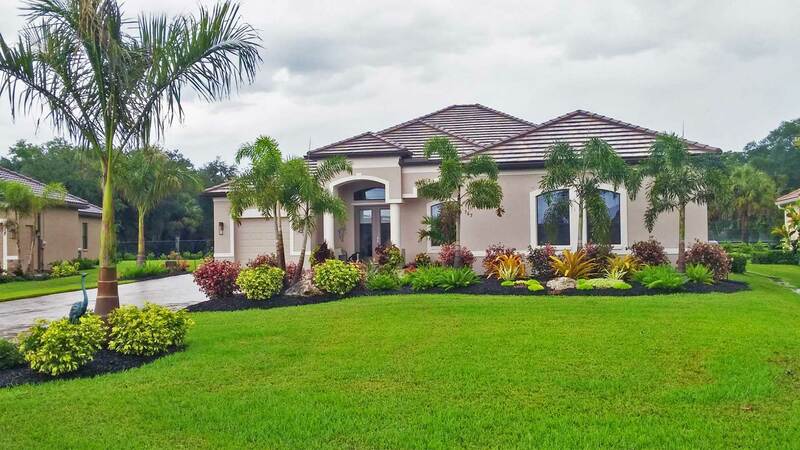 Established in 1998, Three Seasons was started by Rich Alexander as a one-man business and has been dedicated to delivering top quality landscaping and hardscaping services. Rich attended the Walt Disney Institute for landscaping and understands how to use landscaping to not only enhance your outdoor space, but also provide functionality, seasonal beauty and low maintenance. Even though we've grown into a much larger team, Rich still works one-on-one with property owners to bring their landscaping and hardscaping visions to life. 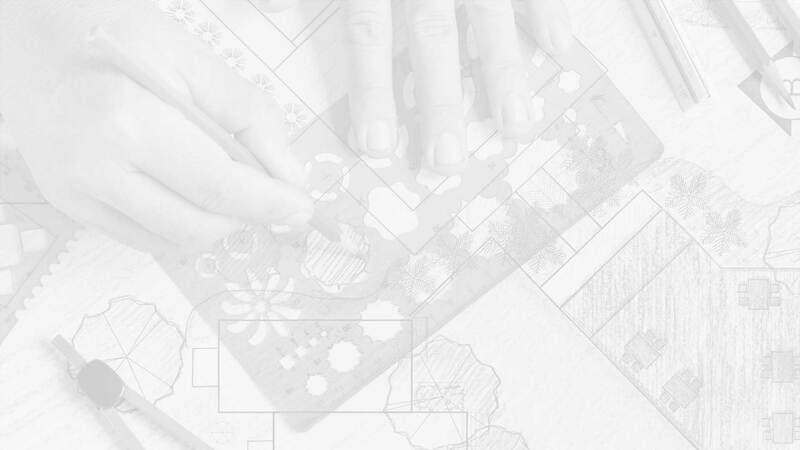 Read more about Three Seasons.